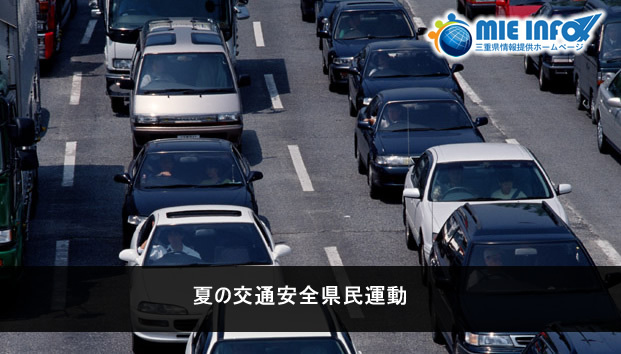 Summer time has come with outdoor activities and, along with school vacation, traffic congestion becomes heavier. As well as the sensation of liberty, the fatigue caused by hot weather are two serious issues related to traffic accidents. Traffic safety will be greater if each citizen obeys the rules and acquires as a practice the good manners when driving.